TODAY'S TOPIC: SHOULD YOU WEAR YOUR SWIMSUIT EVERYWHERE? The transition of swimwear into streetwear is one of the most prominent trendsthis summer. Swimsuits, rash guards, and even trunks are doing double-time on the beach and in the city. 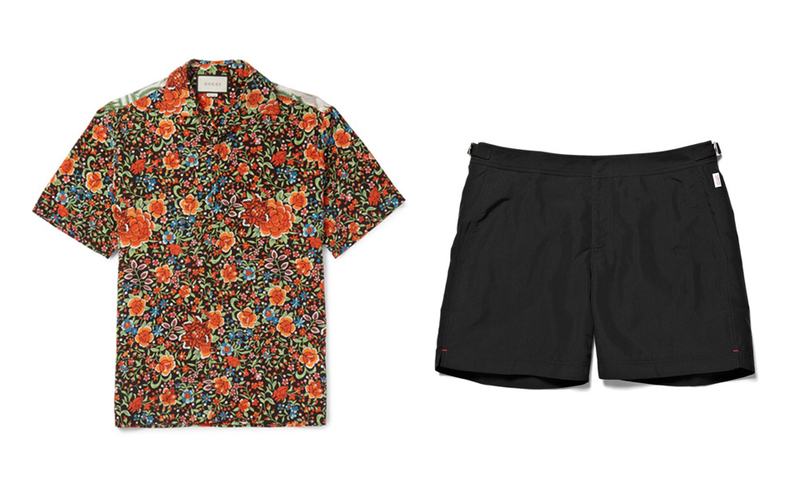 Here, four ways to incorporate the look into your summer fashion lineup. 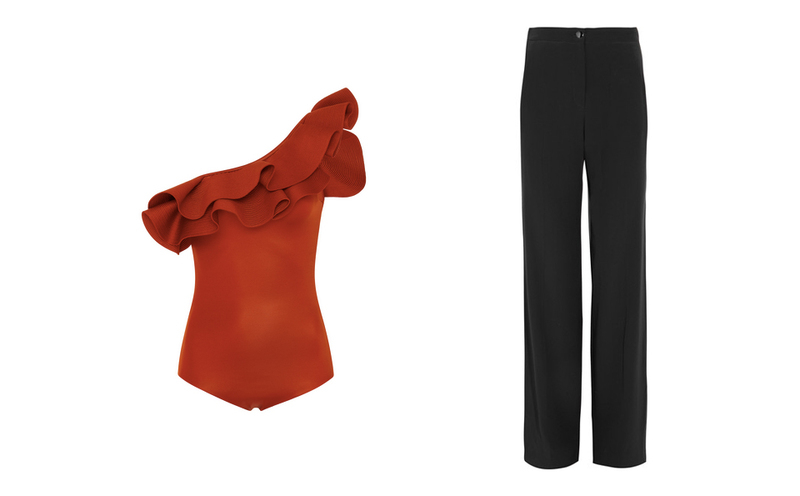 A statement item like this one-piece from Colombian designer Johanna Ortiz is great worn with a pair of simple wide-legged trousers. This sporty bikini top makes the perfect crop top for hot and hectic days. To create the ultimate athleisure look, add a pair of luxe sweatpants. This surfing-friendly top can be worn with a gold hardware-embellished black skirt for an unexpectedly chic evening outfit. These slick shorts pair well with a silk printed shirt; it’s a stylish look for both days and nights in the city.